Ulaanbaatar, the capital city of Mongolia, experiences some of the worst air pollution in the world. During the sub-zero winters, poor quality coal is burnt by residents in traditional housing in order to provide heating, and without emission controls. The resultant poor air quality is largely localised to traditional housing districts, and causes significant impacts on human health. In 2016, EPS worked with Mongolian partners, Greentrends LLC on an exciting project with the potential to significantly improved the air quality in Ulaanbaatar. The World Bank funded project involves the conversion of coal into synthesis gas (syngas), from which synthetic natural gas (SNG) is produced. It is intended to pipe the SNG to the city and provide a district or household reticulation system. Each traditional house will then have access to a gas stove to provide for cooking and heating, thus reducing particulate emissions. The gas may also be supplied to apartment buildings to replace coal-fired boilers. EPS played a key role in providing international standard expertise, leading the assessment team in Mongolia. 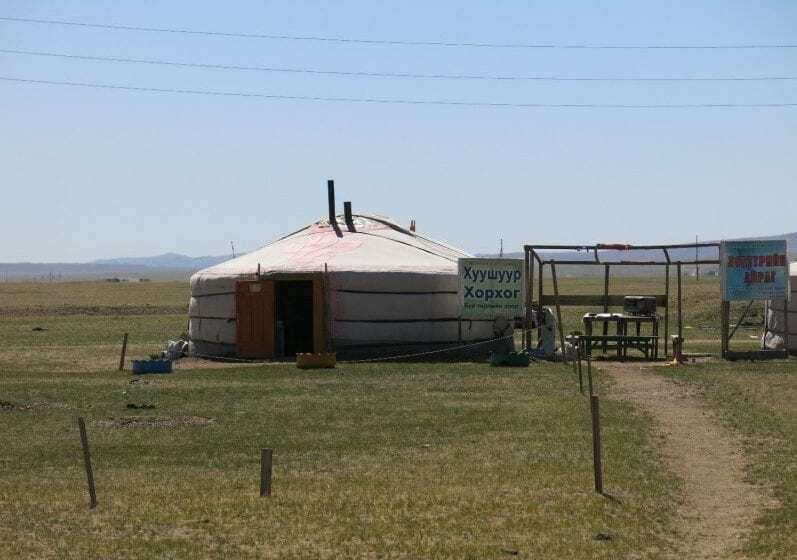 EPS staff travelled to Mongolia to visit the four alternative coal mine sites and pipeline routes. EPS’s role in this project included reviewing Terms of Reference (ToR), reviewing the draft inception report, reviewing the Regional Environmental Assessment (REA) report outline, reviewing the field plan and methodology as well as conducting internal workshops. Once the preferred mine and pipeline route is selected, EPS as lead environmental and social consultant, will assist Greentrends LLC with scoping and undertaking a detailed Environmental Social and Health Impact Assessment in line with Mongolian and World Bank guidelines to facilitate the development of the Syngas plant.